So, why is communicating with your customers and target audiences tougher than ever today? Because consumers can have dozens of digital identities, spread across multiple mobile devices, PCs, browsers, and apps. Worse, that data from discreet, different devices is often siloed. And marketers end up wasting money by talking to devices rather than people. 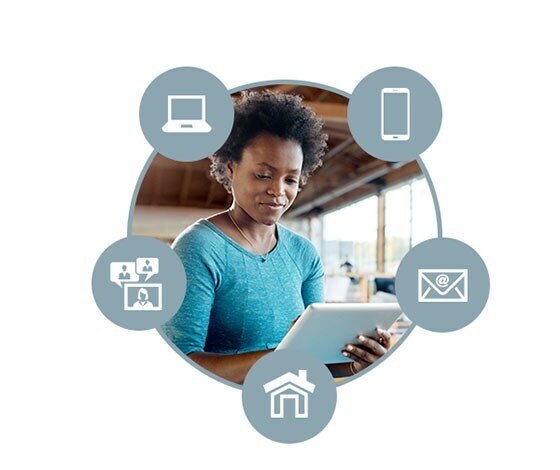 Oracle ID Graph™ solves this problem by connecting a vast array of active, disparate data sources into a single view of individual consumers and households. It’s a foundational technology that powers all of our audience and measurement products, fueled by all of Oracle Data Cloud’s more than 5 billion global consumer IDs, 115 million US households, $5 trillion in observed consumer spending, and 1,500 data partners. Oracle ID Graph lets you achieve a level of messaging relevance, personalization, and campaign measurement never before possible. This backbone technology powers all Oracle Data Cloud solutions, allowing individual consumer IDs to be activated seamlessly across devices (desktop and mobile) and channels (ofﬂine and online) via more than 200 media and marketing platforms, including the largest and fasted-growing consumer platforms. 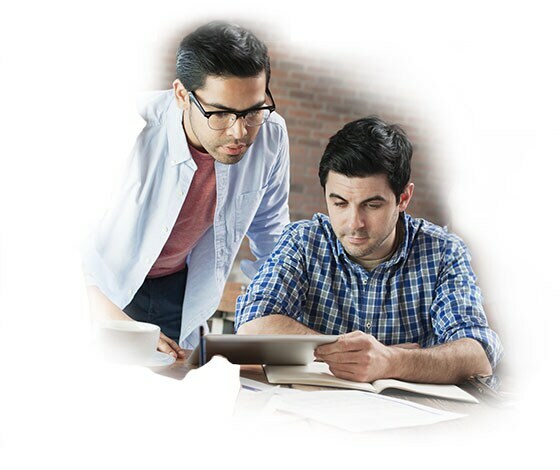 Oracle ID Graph delivers the highest available coverage, across all ID types.